Price: See above. We keep it simple with fixed prices based on group size. Distance: 4-6 miles of hiking on uneven terrain. Expect lots of tree roots, rocks, and uphill walking. Elevation gain: 700-1100 feet (~200-300 meters) depending on groups ability. Duration: 5 ½ to 6 hours. 5 hours of hiking and 1 hour for transportation. 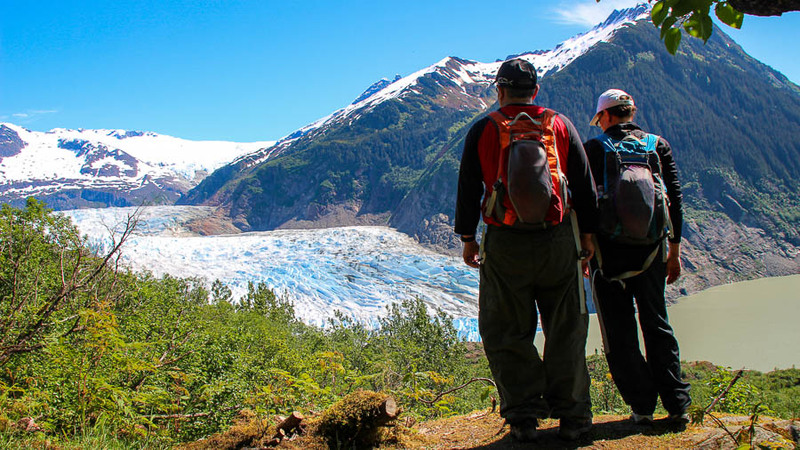 Escape the crowd and feel alive on an incredible hike along the forest edge of Mendenhall Glacier. Breath fresh air. Absorb breathtaking views. You are a step apart from the rest. It takes a certain kind of person to leave the crowd and get out into the woods. 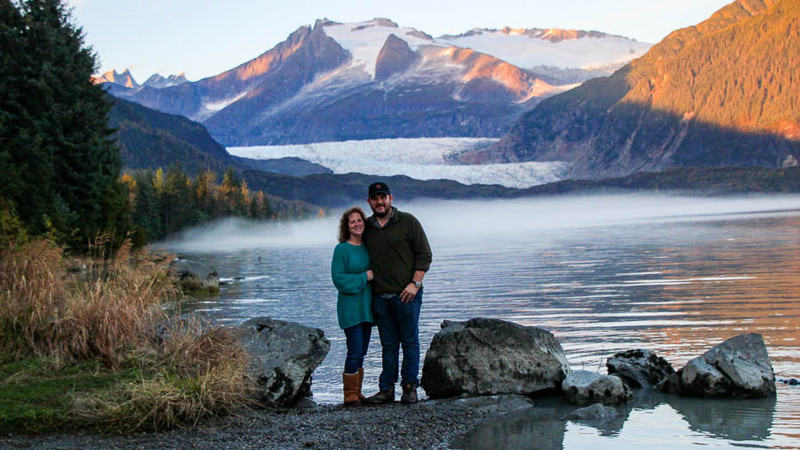 That is exactly the type of person we want to take deeper into Juneau’s incredible temperate rainforest and coastal mountains along Mendenhall Glacier. Head over to the west side of the glacier away from the tourist crowd. 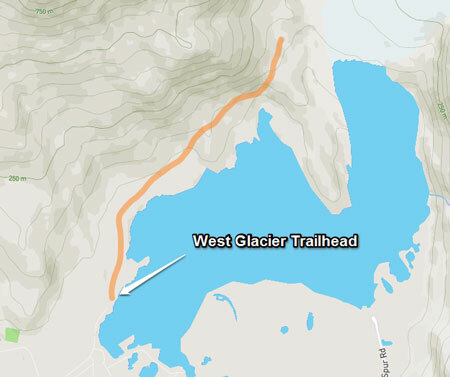 We start at the West Glacier Trailhead. The first half of the trail starts out very flat and lots of room on the trail. Before you know it, you will start trekking up. A mixture of switch-backs and stone carved stairs keep you moving closer and closer to the Mendenhall Glacier. You will work up a sweat and push yourself. Every viewpoint gets better and better along the trail. Even the most ambitious of hikers won’t be disappointed with the results. Step 1: Select the number of people who will be in your group. Step 2: Choose a date and a time you would like to book your tour for. Step 3: Fill out your group details and payment info. Step 4: Submit your info and everything is confirmed! Times are available every day on the hour. However, we can probably accommodate other start times if you contact us. Tell us about your group. 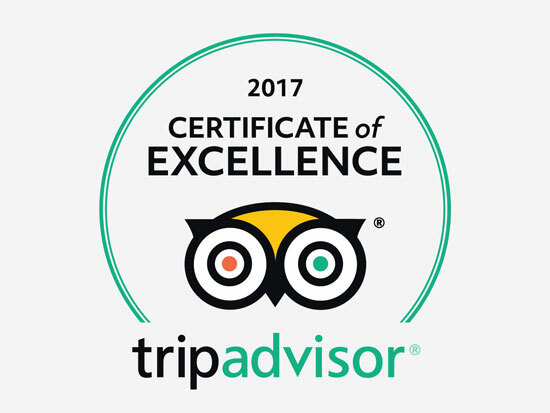 Any additional activities or sights you want to do? Anything else you want to add? 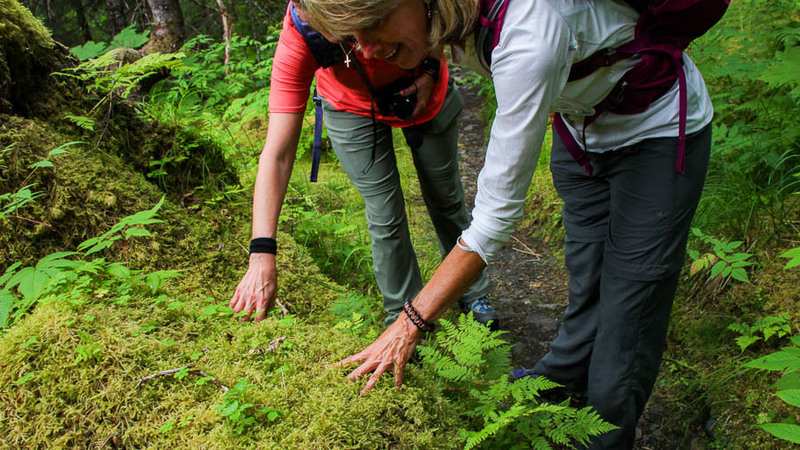 Get out and really immerse yourself in the landscapes of Juneau. 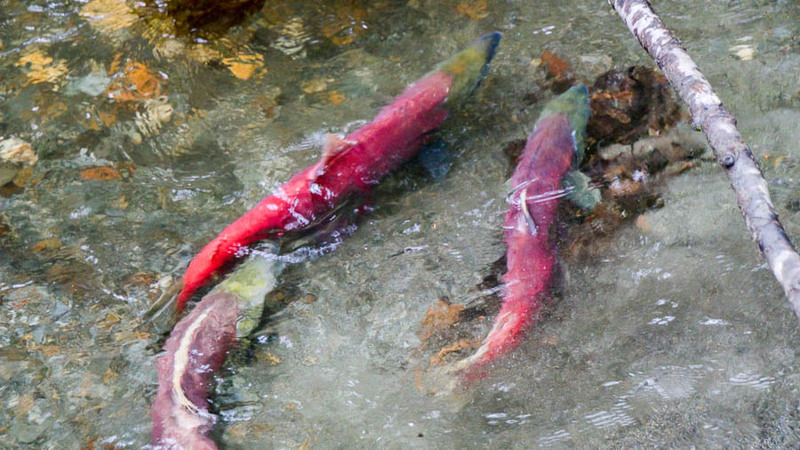 Learn about the natural history of the forest, glacier, and the fascinating mining culture that harnessed its abundant water resources. 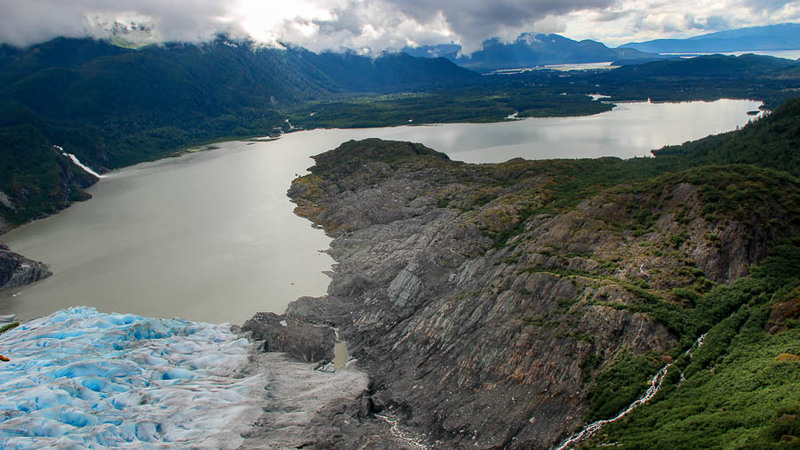 See the grand vistas of Mendenhall Glacier. Receive a free highlights video we shoot of your day with us. 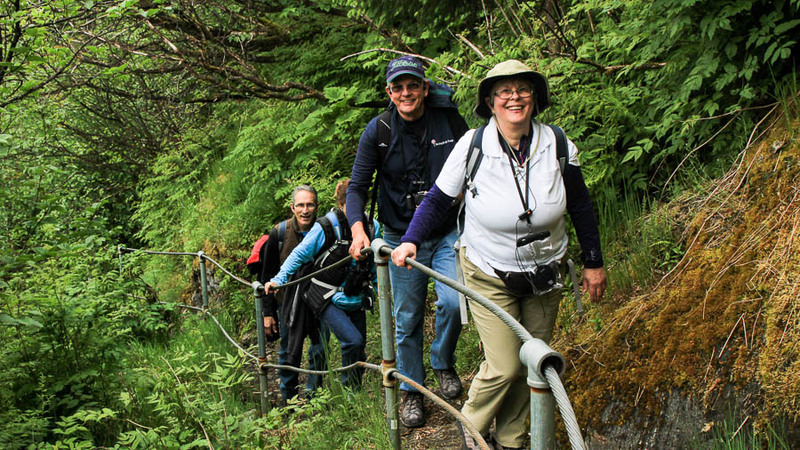 For larger groups, we use headsets that allow everyone to hear EVERYTHING no matter where you are on the trail. Be present the entire time even if you wander off to snap that flower photo. How close will I get to the glacier? It depends. Expect to get a couple hundred yards away. This is much closer than anyone at the visitors center but not as close as people doing ice trekking tours. 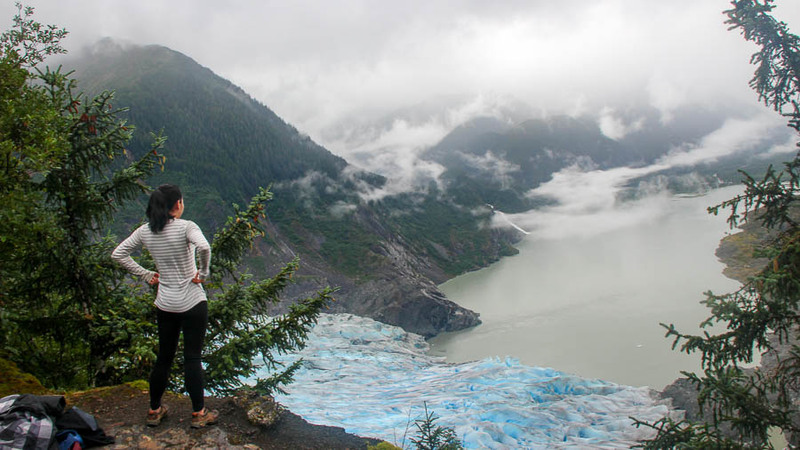 Do you go to the Mendenhall Ice Caves? No. 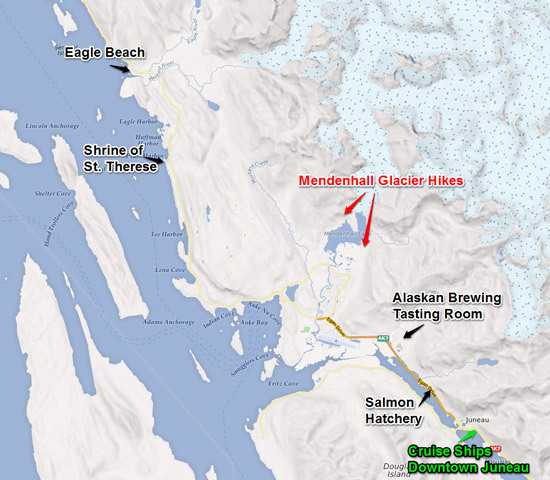 Our hike goes along the west side of the glacier and does not depart from the trail towards the glacier face. The caves have become quite small recently due to melting and collapses. The path to the ice caves is very difficult and we do not suggest attempting it unless you are an experienced hiker or you have a knowledgeable guide with you. We are not able to arrange a guided hike for you or provide instructions on how to get there. 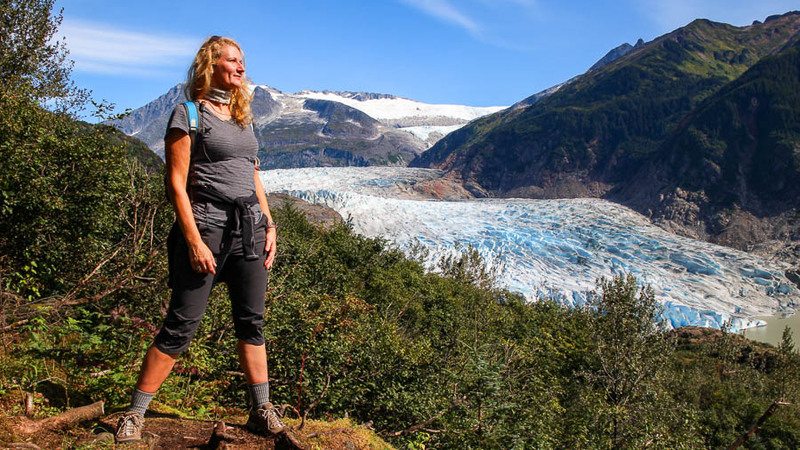 Our hiking tour takes you very close to the glacier to capture it’s magnitude and brilliance without the troubles of ice climbing gear or excessively difficult terrain. Probably not. Black bears do thrive in this area and we have seen bears on West Glacier Trail before. However, it is unlikely we will run into any bears on the hike. Your guide is trained in proper bear safety protocol and carries bear spray at all times. You are more likely (though not guaranteed) to see black bears on our Forest and Falls tour. Cancellation notice must be provided 1 week in advance of the tour to receive a full refund. If a cancellation request is received with less than seven days till the tour date, a 50% refund will be provided. No refund is offered if canceled less than 24 hours before the tour. Some exceptions exist such as unsafe weather and delayed cruise ships. Refer to our Refund Policy for details. Rain rarely qualifies as a reason to cancel a tour. Adventure Flow reserves the right to cancel and fully refund the tour for any reason. We hike the west side of the glacier along the West Glacier Trail. Many of you are on a cruise ship, so we meet near the Mt. Robert’s Tram in a bus pickup lot of the cruise ship terminal. If you are staying at a hotel or B&B we pick you up right at your front door. Look out for our black mini-bus to pick you up. 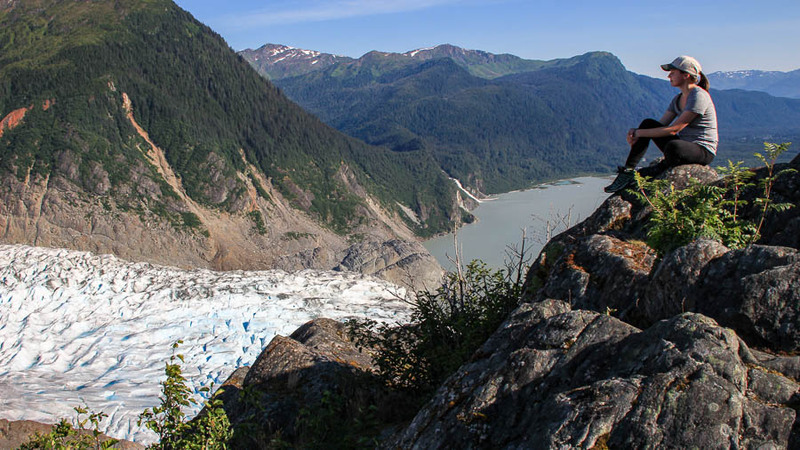 All tours operating at the Mendenhall Glacier Recreation Area are under permit with the Tongass National Forest. Adventure Flow is an equal opportunity service provider.